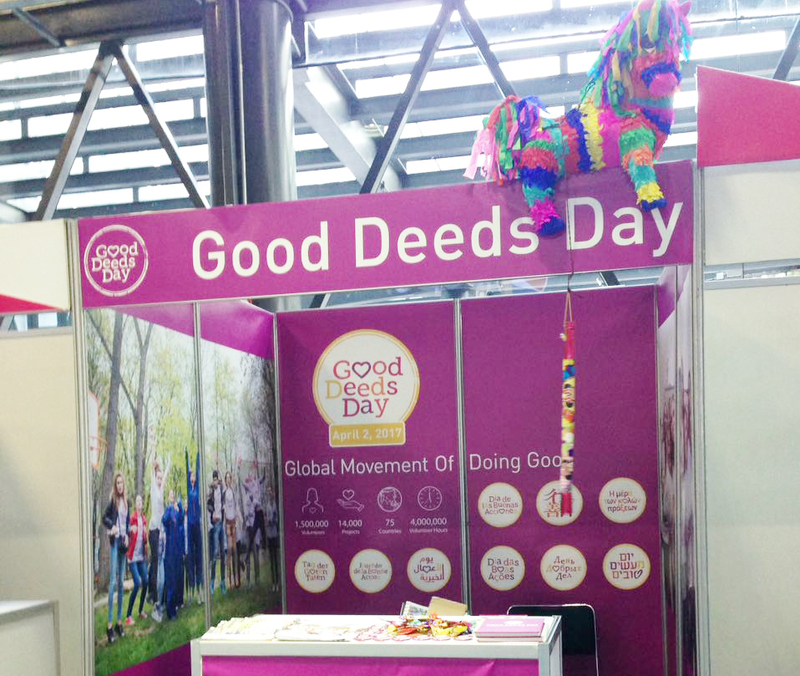 With the first ever Good Deeds Day Conference just behind us, we’ve summed up the amazing experiences we shared for you to read along and enjoy. 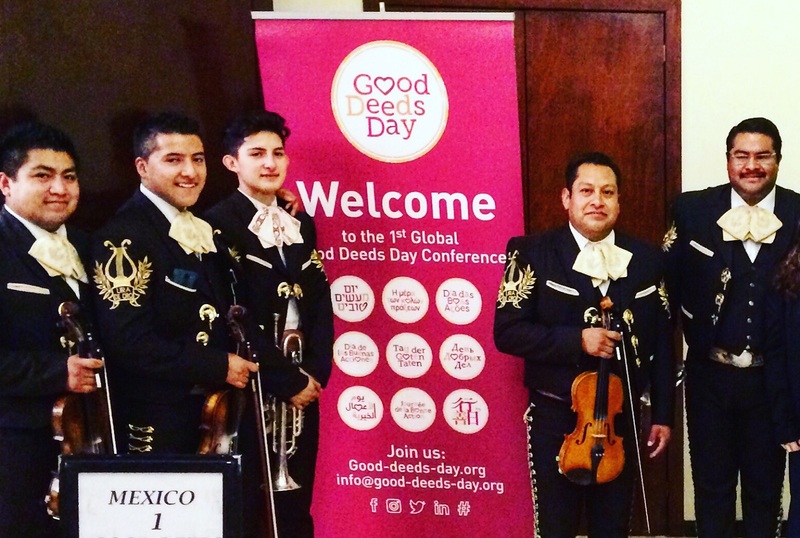 Taking place just ahead of the IAVE World Conference on Volunteering and Social Change, the first Good Deeds Day Conference is now behind us, and what a time we had! 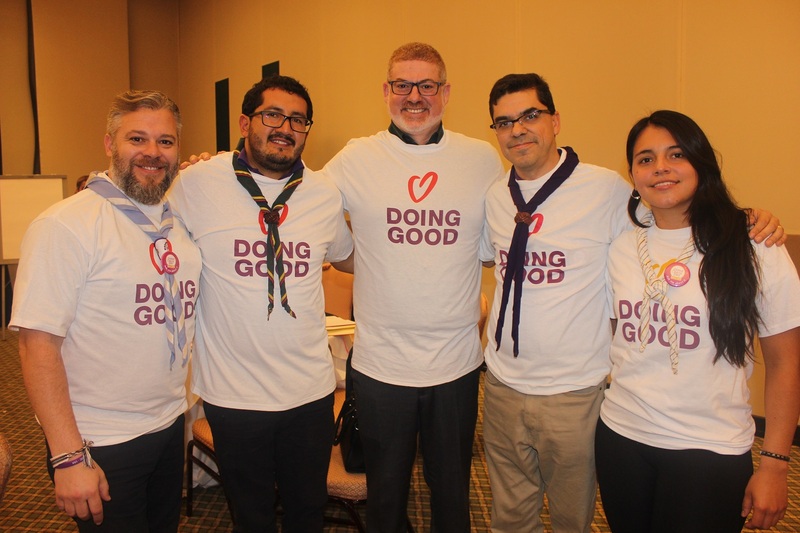 Partners from all around the world gathered in Mexico to talk, listen and learn from one another, all for the purpose of doing good. The conference was kicked off with a wonderful performance from mariachis. Their fun activity got everyone in a great mood and set an amazing vibe that lasted throughout the entire event. Through brainstorming sessions and educational games, we found ourselves inspired by our partners all around the globe. Andre Cervi, co-founder of Atados, a Brazilian volunteer center, told us, referring to last year’s Good Deeds Day: “It contributed a lot for the development of the social sector in Brazil. We will guarantee its one-day results will perpetuate for the rest of the year.” In 2016, Atados got over ten thousand volunteers together, to take part in more than 400 projects. That made a huge change, both in their community and in the presence of the center in it. 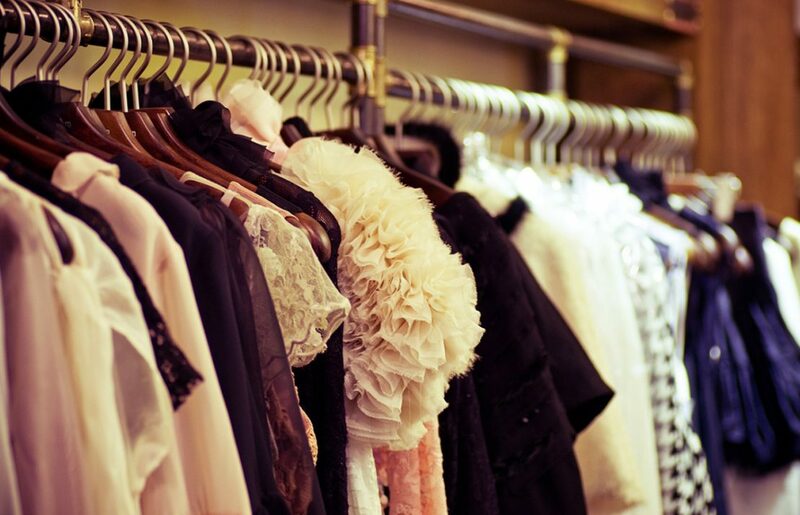 Another great example is Ana Cristina Pérez from Panama, who shared with us her experiences with Good Deeds Day. Participating in the past two years, Panama has seen hundreds of projects, and mobilized over 16,000 volunteers in Good Deeds Day 2016 alone! Ana told us about how Good Deeds Day has helped her foundation strengthen their relationship with partner NGOs, promote volunteering around the country in areas they haven’t been active in before, and establish themselves as a strong, solid organization, capable of leading huge events such as Good Deeds Day. 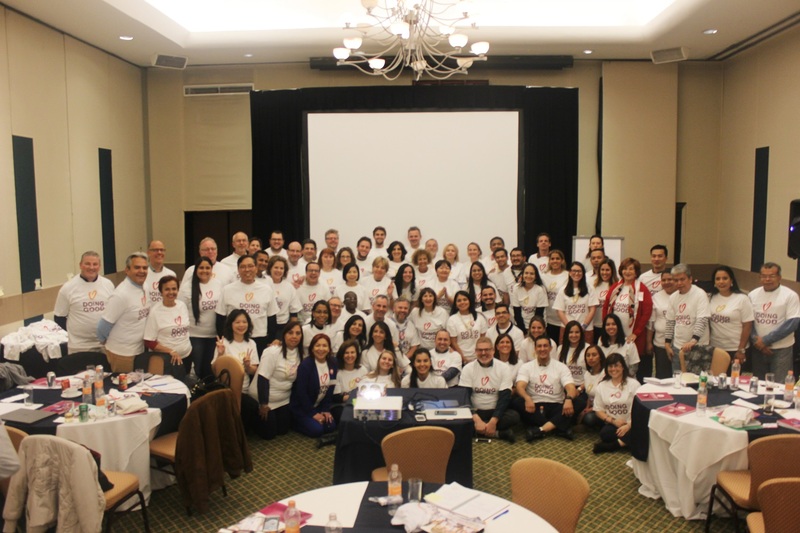 Our partners in Taiwan motivated all attendees, by telling us about their incredible Good Deeds Day endeavor. In honor of Good Deeds Day, Kaohsiung City Volunteer Association (KAVE) organized an NGO Fair with cultural performances all day. 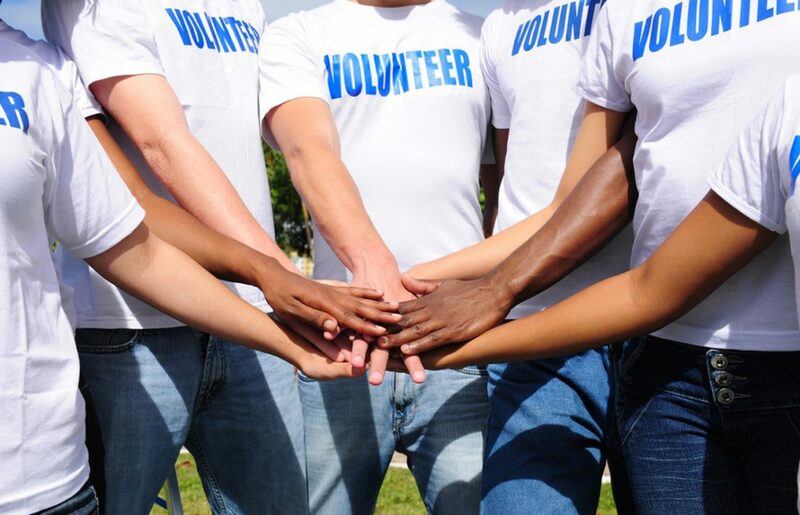 Set in a public location for all to join, NGOs offered activities for passersby to do a good deed. What an awesome way to get everyone involved! Conference participants all came together to contribute to a creative mural. Partners put up their ideas, strategy tips, thoughts, and anything else they saw relevant, and together we created a beautiful and inspiring piece, collecting our conclusions and results of the sessions we participated in. 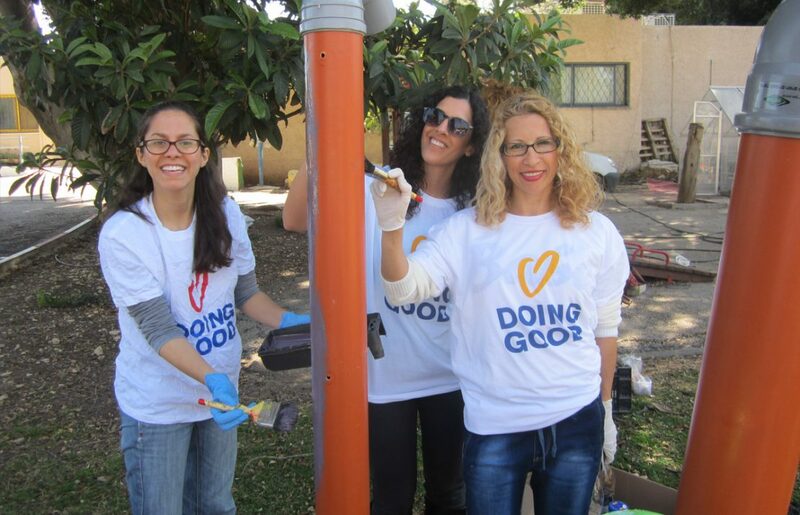 This is something all of us can take home with us – ideas and ways to implement Good Deeds Day and the amazing, fun atmosphere we enjoyed at the conference. We would like to thank all of our partners for a remarkable conference, and for taking part in Good Deeds Day. We loved hearing about their personal experiences and about how Good Deeds Day has affected all communities. Thank you for participating and for promoting doing good around the world!